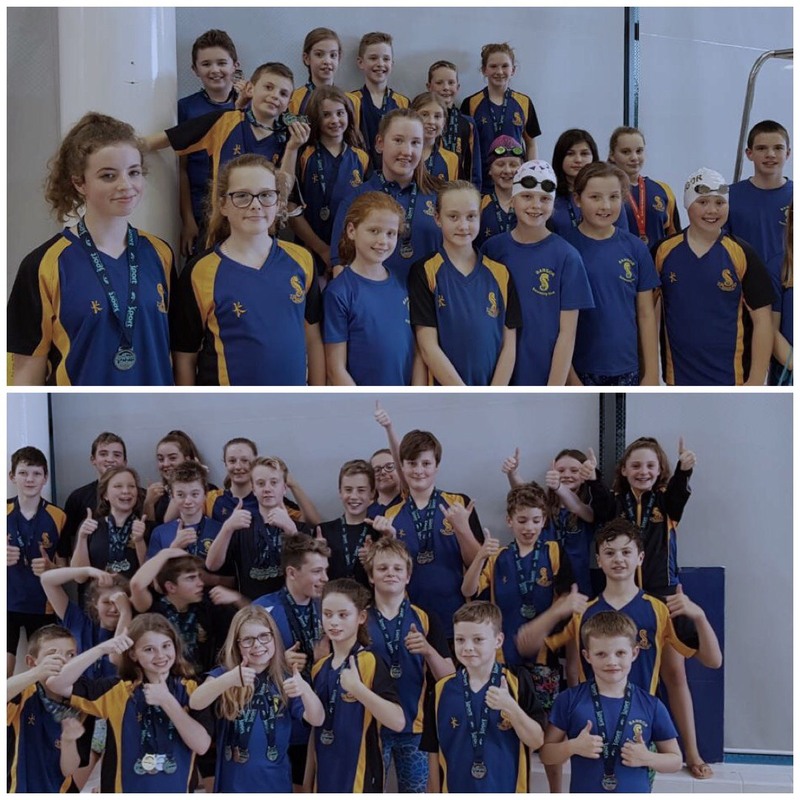 Bangor's season got off to an explosive start as the swimmers who travelled to Lisburn Leisureplex tallied no less than 131 PBs between them; not to mention an impressive medal haul and plenty of qualifying times to start the season as they mean to go on. With our only entry in Friday's 1500m sidelined all weekend our campaign had to wait until Saturday morning to get underway, and it was well worth the wait with 35 PBs being improved on in the water. With an extra hour being added to lunch due to a coaches conference taking place it allowed the swimmers to rest up and they came back to the pool full of energy to record a further 36 PBs which meant team Bangor left Lisburn in high spirits and ready to return on Sunday with their sights on more fast swims. Lisburn City Council have recently invested more than £60,000 in a new scoreboard and Swiss Timing Quantum system (as used in Aurora) and it certainly made life easier for the spectators (unfortunately not the officials who all had sore necks looking behind them all day) to watch as time was shaved off more PB's on Sunday morning (32 in total). Level 3 and passport coach Sharlene Urry had this to say "Four of BSC level 3 swimmers qualified to swim in the first if the ulster series qualifying meets and what an arrival; Keira Creaney, John og McAlorum, Ben Wilson and Matilda Urry all reached the podium with all PB times and many 11 yr old qualifying times already, Coaches for this squad, Sharlene Urry and Jack wilson, couldn’t be more proud, not only fast swimming but technically sound performances." The meet came to an end with Bangor recording another 30 PBs to bring a superb weekend of swimming to a close, congratulations to all swimmers who competed this weekend and a massive pat on the back to the coaches who made their presence felt all weekend and the parents/guardians/spectators who created a great team atmosphere from start to finish. 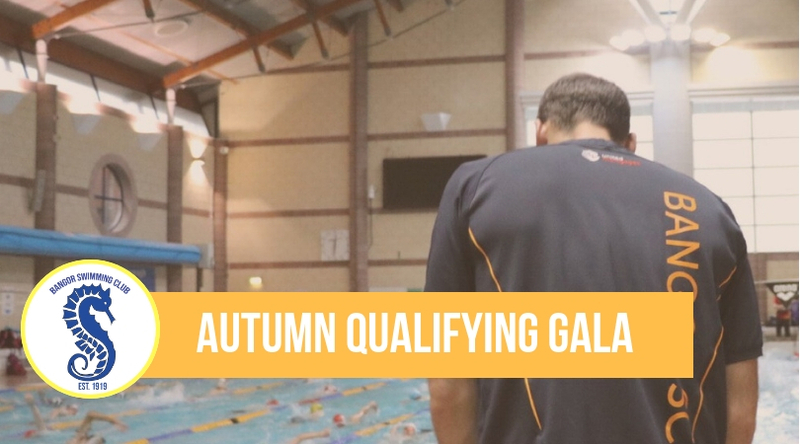 Our 'Beyond the Blocks' Vlog from the weekend will be live next week, check back to catch the action and see behind the scenes from last weekends Autumn Qualifying Gala.